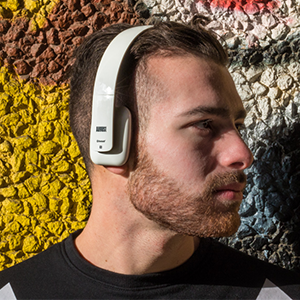 The August EP636 Bluetooth headphones combine comfort, elegance and outstanding sound quality. Clear sound with deep bass make these headphones sound as good as they look. 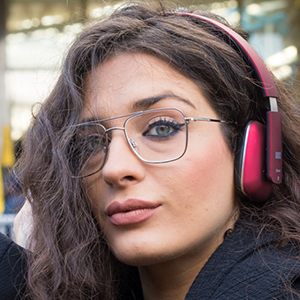 At a weight of just 126 grams with soft padded ear pieces and a headband cushion, the EP636 cradles your ears in comfort. 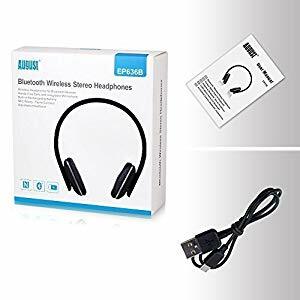 Connection via its Bluetooth version 4.1 chip is swift and simple, you'll have them connected to your smartphone or tablet in seconds and no wires means no more tangles. The EP636 also includes NFC technology allowing you to pair simply by tapping them with your phone or tablet. Whether you prefer the darkish red, the stunning white, the relaxed grey or the dark black, there's a colour for everyone.